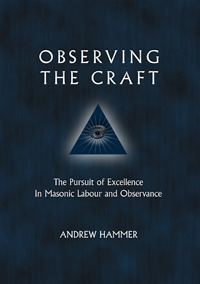 Observing the Craft is a manifesto of sorts for the observant Mason, who seeks quality over quantity in every aspect of Masonry. It is a book that calls for nothing but the utmost personal effort and commitment to be put into the operation of a Masonic Lodge, and the experience of a Masonic meeting, in search of the transformational experience which Masons define as 'making good men better'. 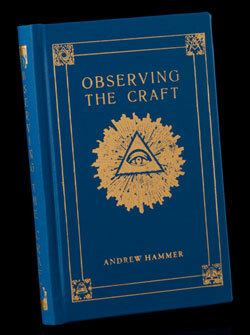 Observing the Craft is available from Amazon.com and Mindhive Books. 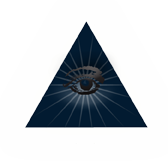 —Julian Rees, Past Junior Grand Deacon, United Grand Lodge of England; Contributing Editor, Freemasonry Today; Author, So You Want To Be A Freemason?